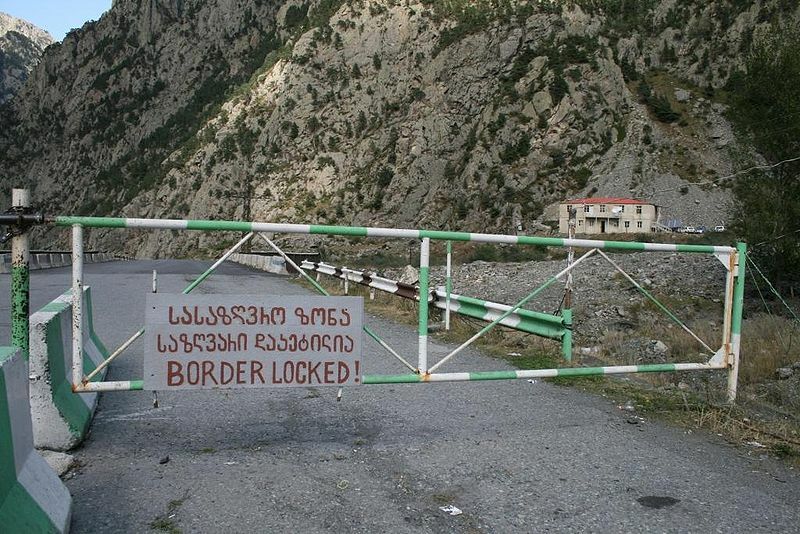 The border between Georgia and Russia has been closed since 2006. The picture shows the Georgian side of the border in the Dariali Gorge. Russia has been ordered to pay at least 1,500 citizens of neighboring Georgia 10 million euros ($11.5 million) for subjecting them to a coordinated policy of arrest, detention and expulsion in a case that goes back more than a decade.